Fredrik joined Norvestor in 1999 and became a Partner in 2010. In the period 2002-2004, he was CFO at former portfolio company Sonans. 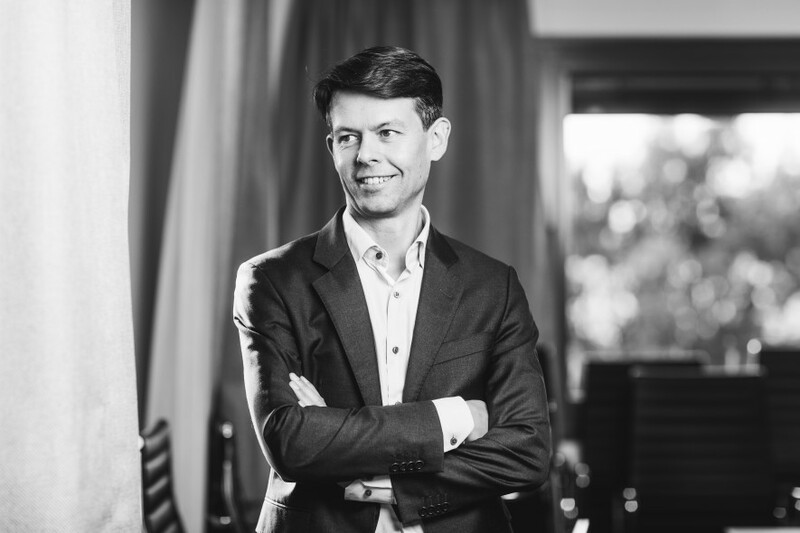 Fredrik started his career in management consulting at Innovation Strategic Consulting where he specialised in strategy projects and M&A processes. Fredrik’s board experience includes Nomor, 4Service Eneas, Sortera, RenoNorden, Life, Sonans, Classware and IT Akademiet. Fredrik holds an MSc in Business Administration and is a Certified European Financial Analyst (CEFA).